I give season Empire Season One 4 records out of 5! That’s right, Boo-Boo Kitty. I said it! And, I still think the best is yet to come! So get caught up and enjoy the tastiest Cookie out there!....and if you don’t, I only have one thing to say to ya…“Bye Felicia!" 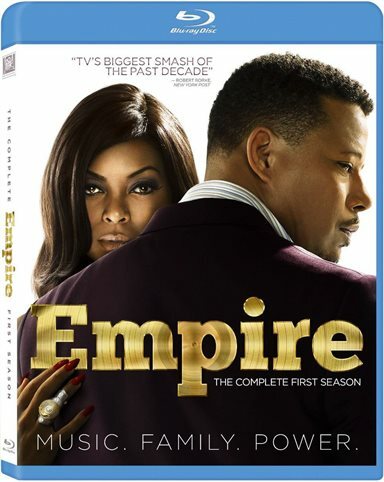 Download Empire: The Complete First Season from the iTunes Store in Digial HD. For more information about Empire visit the FlickDirect Movie Database.